Butternut is a rare type of flooring that is commonly referred to as a soft hardwood. 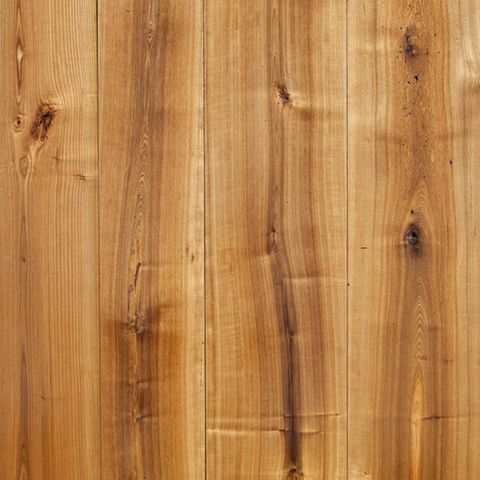 As part of the walnut family, butternut has a warm, rich buttery tan color. It grows throughout the Midwestern and Northeastern United States, most commonly found in Ohio.